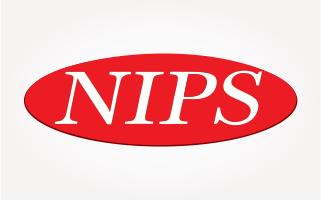 Noble Institute of Professional Studies, National Coordinator of Bharti vidyapeeth University, Pune Noble Institute of Professional Studies(NIPS) has been promoted by “Noble Professional Studies and Welfare Society Regd”. Which is in the field of Education sector to the poor, social upliftment of the weaker section of the society from last 15 years. 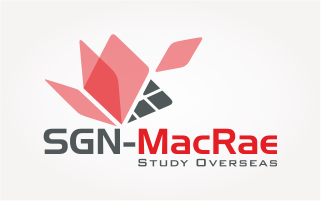 SGN-MacRae, one of the finest education consultancies in India representing over 100's of world premier Universities/ Colleges education institutions globally. 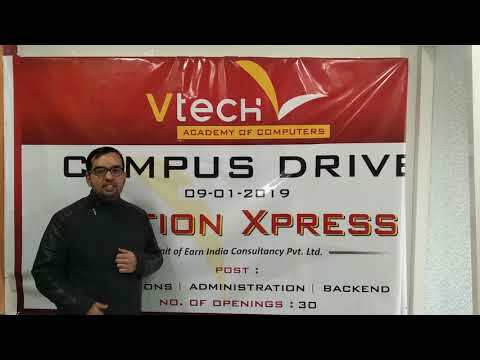 We offer free counselling to students aspiring to study in various countries. 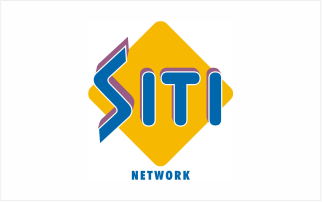 SITI Cable Network Limited (erstwhile known as Wire and Wireless (India) Ltd) is a part of the Essel Group, which is one of India's leading business houses with a diverse portfolio of assets in media, packaging, entertainment, technology-enabled services, infrastructure development and education. 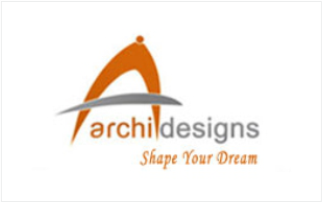 Archi Interiors is founded by Mr. Rajesh Verma in 2003, till now he has successfully completed many projects of commercial, industrial and residential nature. The advantage with us that we have a strong team of Planners, Architects & Interior designers who can deliver the projects beyond your expectations. 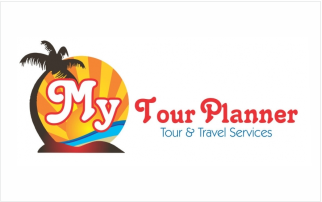 Our Company “MY TOUR PLANNERS” is providing tour & travel related services all over India & Abroad. Our Company is promoted by “NELSON GROUP” whose earlier ventures are in Media, Education& Real Estate. 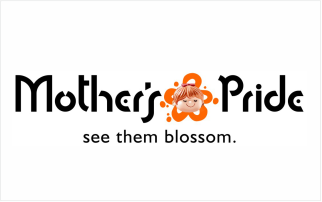 As we are in the Tourism Industry and we understand the requirements of our clients very well. 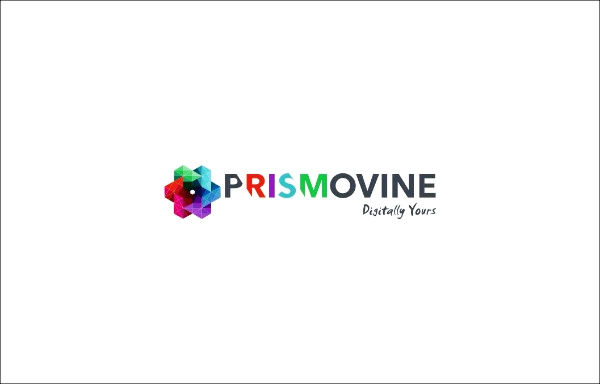 We are a team of experienced consultants, content-writers, technologists and social media enthusiasts who are passionate about their digital expertise and have excelled in their respective fields. We like to call ourselves Social Engineers. You are in safe hands now. TRUST US! We know how to deliver that impactful promotional campaign and initiatives. ".